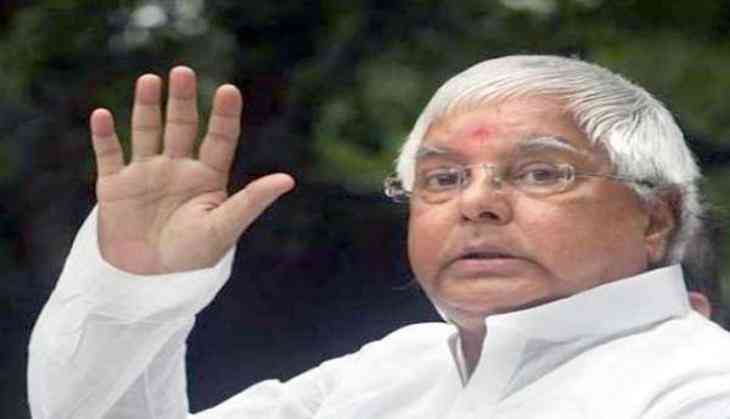 Lalu Prasad Yadav, the former Chief Minister of Bihar and Chief of the Rashtriya Janata Dal (RJD), has been convicted in fodder scam case. Ranchi Special CBI court pronounced its verdict after a long hearing in the scam. These decisions are being made on 22 accused, including Lalu. The CBI court has heard the verdict of Ranchi on former Bihar Chief Minister and Lalu Prasad Yadav. Lalu has been convicted by the court in the Deoghar Fodder scam case. While former Bihar Chief Minister Jagannath Mishra has been acquitted, Apart from him Dhruv Bhagat has also been acquitted. After the court's decision, it has been decided that Lalu will now be sent directly from the court room to jail. However, his sentence has not been decided yet. The court will hear the sentence on January 3. Between 1990 and 1994, there is an allegation of illegally extracting 89 lakhs and 27 thousand rupees from the Deoghar treasury in the name of animal feed. Lalu was the Chief Minister of Bihar during this period. However, this whole fodder scam is about Rs 950 crore, of which one is a case related to Deoghar treasury. In this case, a total of 38 people were accused, against whom the CBI filed a lawsuit on October 27, 1997. Today almost 20 years later, the matter of judgment has come in this matter. Earlier, all the accused were convicted in a second case of fodder scam to illegally evacuate 37 crore and 70 lakh rupees from Chaibasa treasury.